CleanSource is a family owned and operated business based out of Londonderry, New Hampshire. 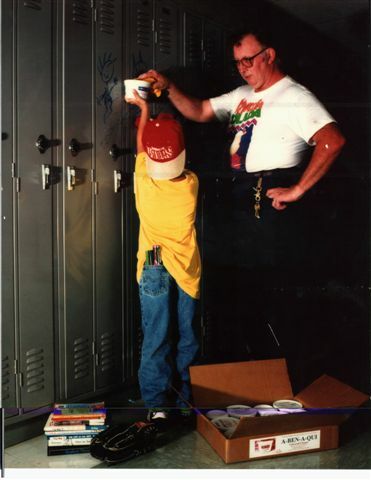 We have been hard at work producing and improving our product since the early 90’s, and take pride in its unique position in today’s market. 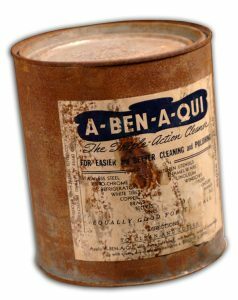 A-Ben-A-Qui was first developed in Vermont in the 1950’s, making it the oldest environmentally safe cleaner in the United States. The paste was initially developed as a multi-purpose cleaner to clean whitewall tires at gas service stations along the East Coast. Today, we’ve moved beyond the one-dimensional use, to using it on virtually any hard surface anywhere to tackle tough stains and messes.